When you think country musician, a city lawyer that was born in Brooklyn probably isn’t the first thing that comes to mind. However, Sondra Toscano is breaking those stereotypes, as she represents the changing face of country music. 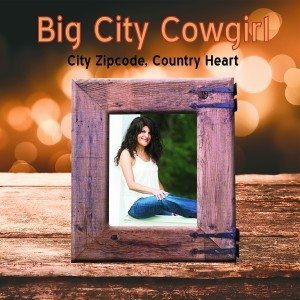 The Carle Place resident recently released her debut country music EP, City Zipcode, Country Heart, a collection of five songs that she hopes has a positive impact on people. The EP originally began as a collection of songs for her young daughter, but took on a life of its own once her family and friends heard the songs and encouraged her to get it out to a larger audience. Toscano said lyrics and melodies always come to her, and she’s often inspired by real life events. Most of her songs are about situations that she, or someone she knows, has gone through. 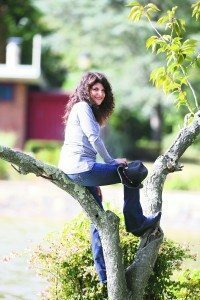 Toscano’s been a country music aficionado since a young age, influenced by her mother who would play classic artists like Loretta Lynn, Johnny Cash and Dolly Parton. Growing up in Brooklyn during the 1970s, country music wasn’t always easy to find, but her mom would hunt down records and the music would fill their home. 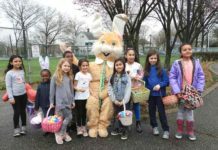 The genre’s honesty and relatability appealed to Toscano from a young age. Toscano taught herself how to play the basics of guitar and keyboard during high school. 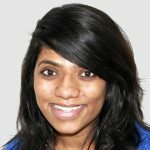 After graduating, she spent time in local rock bands and a dance group, as well as time in Greece writing and recording with a European producer. She eventually took a musical hiatus to pursue a law degree, get married and eventually began working as a public service lawyer. When her daughter was born and showed a natural inclination toward music, she picked up the guitar again. She said her experiences as a young musician have fueled her desire to do music now. Today’s country music scene is vastly different from it was when Toscano was growing up. The music is more widespread, enjoying nationwide popularity. No longer restricted to the South and rural areas, the genre enjoys a strong New York presence. And for Toscano, this is great news. “Country music is more accessible. There’s a chance for someone like me to get my music out there to everybody. 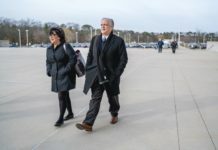 Back in the day you didn’t have all these streaming services, but now I can get to a wide group of people of all ages,” Toscano said. With her first EP under her belt, Toscano is hoping to get a band together and start playing gigs. 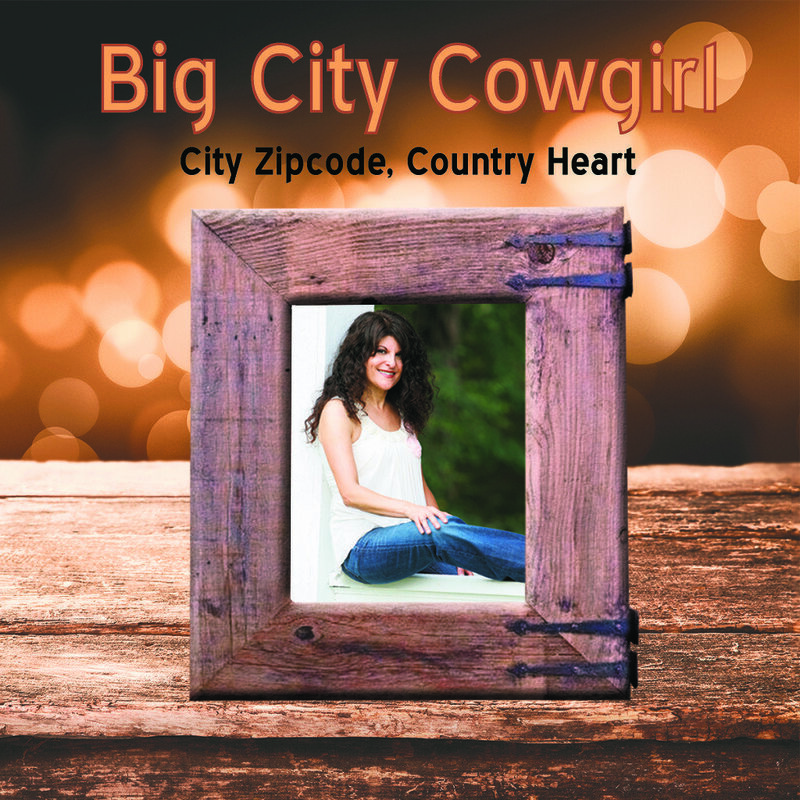 Listen to Big City Cowgirl’s City Zipcode, Country Heart now on iTunes, Amazon and Spotify. I love the music and the artist – she is geniune and inspirational!